As a result of its innovative design and build, OxyShark® is capable and suitable for a wide variety of applications. Whether it be treating domestic sewage, industrial or commercial wastewater, there is no shortage of scenarios in which OxyShark can be a beneficial wastewater treatment option. In applications such as car washes, which produce thousands of gallons of wastewater daily, OxyShark manages and treats wastewater for reuse on the site. This reuse significantly reduces the exorbitant water and sewage costs that car washes traditionally incur. For more information on how OxyShark can be used in car wash applications, please read our case study. These are just a few examples of key site applications for an OxyShark system. Please contact us to see if OxyShark is the right fit for your operation. 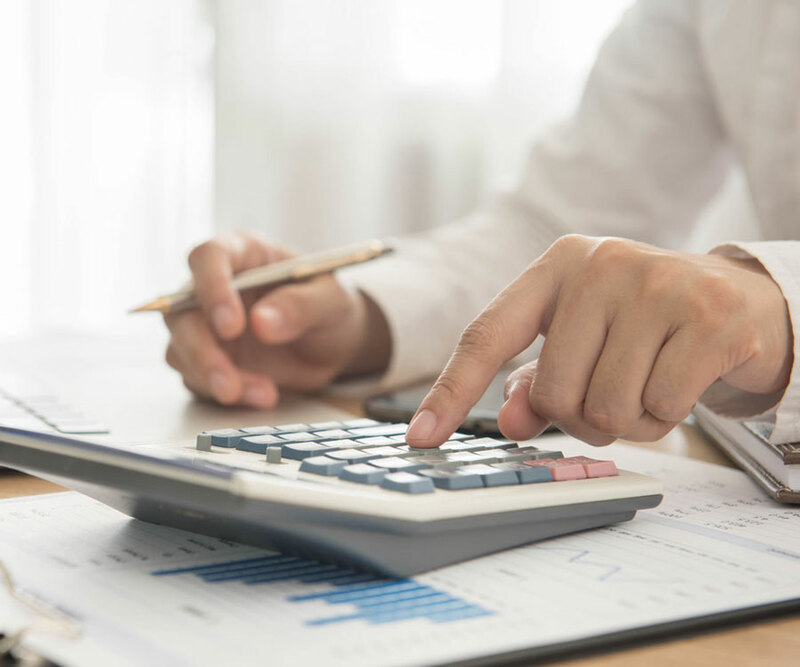 Depending on the size of a business and its location, the cost of discharging large amounts of water can be exorbitant. 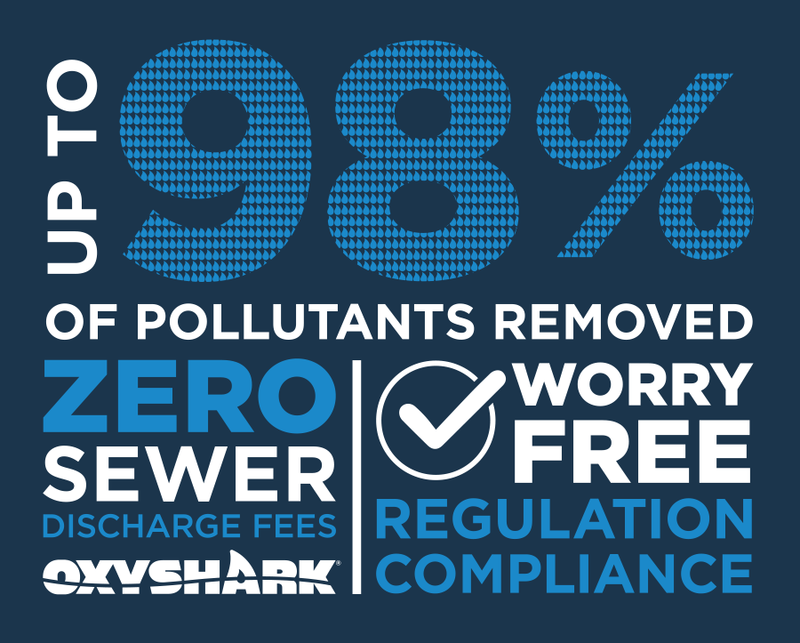 In some cases, OxyShark circumvents a city’s sewer usage costs by treating wastewater for reuse or direct discharge, allowing operations to avoid costly sewer fees that can arise due to the toxicity level. Furthermore, when wastewater is treated by municipal systems, the waste-producing operation is subject to variance in costs depending on a wide array of natural and economic factors. OxyShark provides the user with the option to reuse the effluent water, which can provide substantial savings by eliminating the need to use water from other sources. For any business, facility or firm attempting to maximize productivity and growth, regulations on water cleanliness and discharge can slow down progress and, in some cases, bring an end to certain operations entirely. 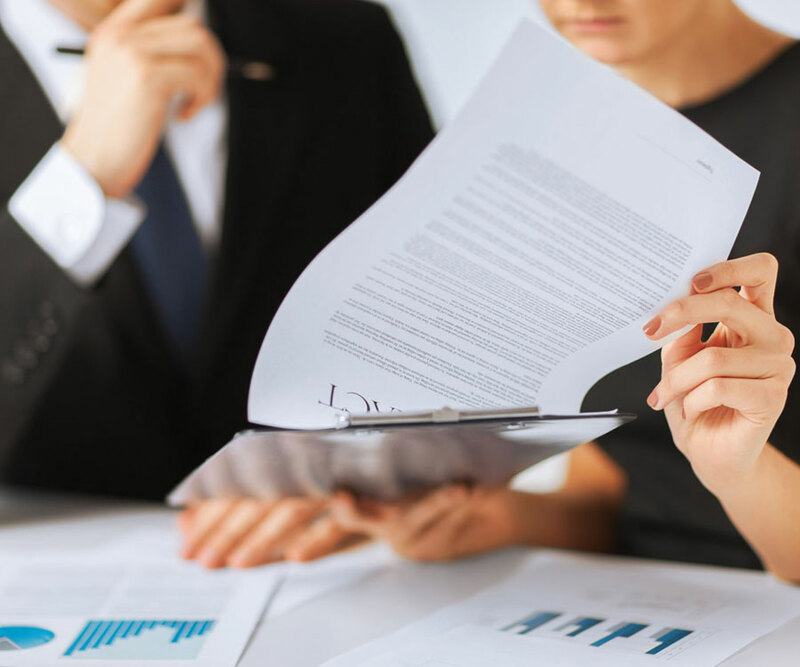 In many cases, these regulations can seem crippling, as they require a variety of standards to be met. That’s where OxyShark comes in. OxyShark offers any operation the benefit of wastewater treatment. Because OxyShark is aerobic and biological, there are no chemicals or mechanics to be monitored and adjusted. This clean process means OxyShark meets compliance qualifications in a variety of different situations. Whether a school is failing to meet water discharge treatment standards or a food processing plant needs to manage the wastewater it produces, OxyShark is versatile enough to meet and exceed numerous regulation standards faced across a number of industries. As companies continually strive to use less energy, to take advantage of environmental incentives and to care for their geographical area, finding environmentally sound products becomes a prominent concern. Many operations treat wastewater with chemicals or empty wastewater straight into municipal sewer wastewater systems, which can lead to damaging effects on the environment and public infrastructure. 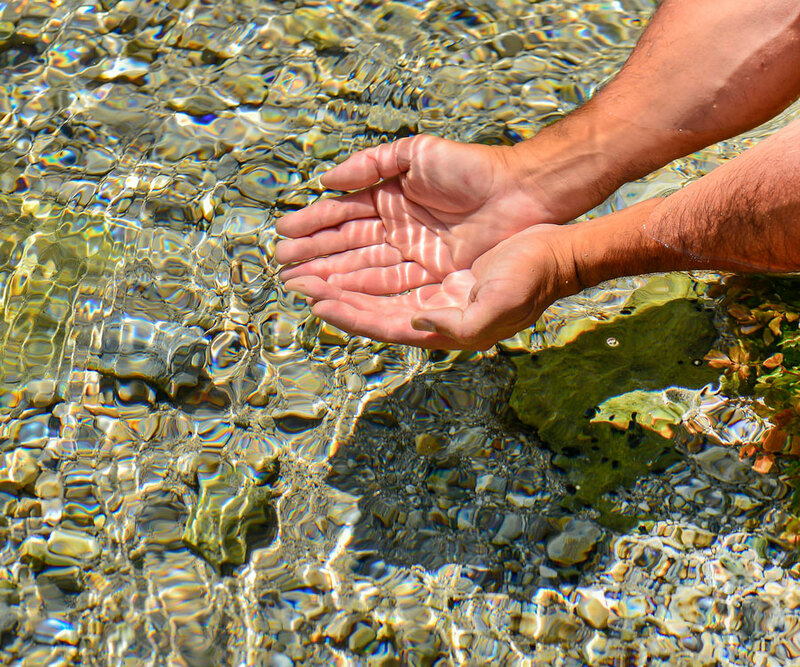 To combat this dilemma, the OxyShark team developed a biological treatment option, meaning no chemicals are used in the water treatment process. A chemical-free process allows OxyShark to operate in an efficient manner without wasting resources or harming the environment. Once wastewater makes its way through an OxyShark, the effluent water is fit for reuse or direct discharge to many streams. Whether an operation reuses or discharges the treated water, the environment will benefit from this type of treatment. The American Society of Civil Engineers (ASCE) recently released its 2017 Infrastructure Report Card. As in previous years, America received poor marks, and wastewater treatment infrastructure was reported to be near-failing. Fortunately, sustainable systems such as OxyShark can help to alleviate the stress placed on centralized wastewater infrastructure. In response to ASCE’s report, OxyShark has developed a white paper detailing the issues and how the OxyShark system can help solve them. OxyShark is a flexible and versatile tool that can be added to existing sites or developed as an operation on its own. 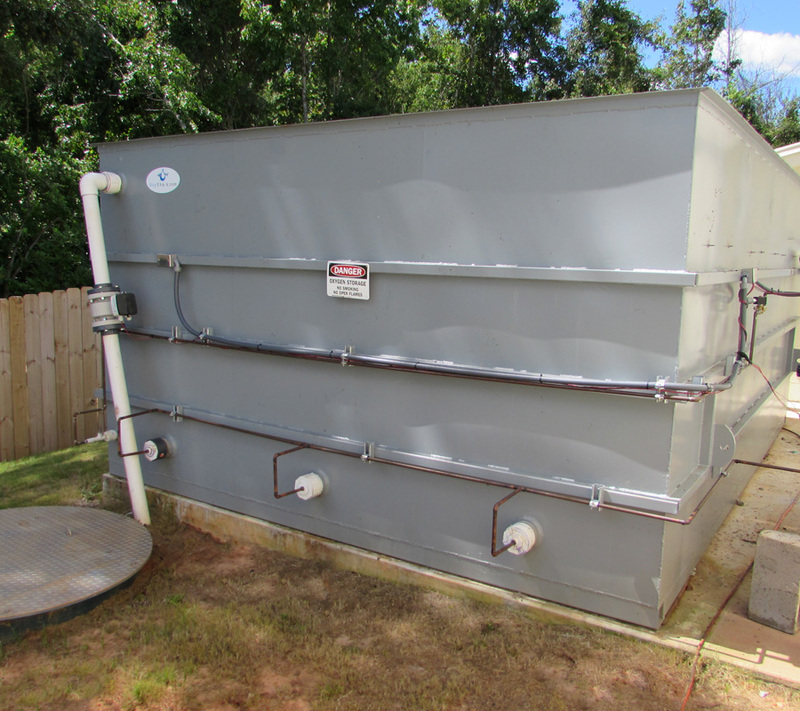 Many sites that produce wastewater have been in operation for quite some time, and a long-standing operation often means outdated methods of wastewater management. Space, manufacturing and adaptability all become major concerns when considering implementation of a new wastewater treatment system. OxyShark’s unique retro-fitting capabilities efficiently address all of these concerns . An OxyShark system’s modular design can be adjusted to meet even the most stringent space constraints, even if a site has been in use for a long period of time. This flexibility permits OxyShark to grow with a business, as the system can be enhanced to meet the specifications of any most applications. All of these capabilities come together to create a system tailored to the specific needs of your operation.